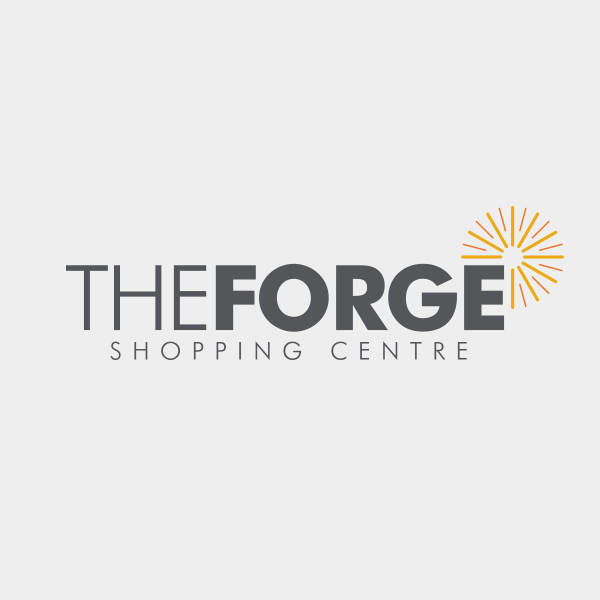 The Forge Shopping Centre Shopmobility service provides FREE* access to manual wheelchairs and electric scooters for people with limited mobility, allowing easy access to our shopping facilities. The Shopmobility service is located on the First Floor Level at the Customer Service Desk. Shopmobility is a service which provides manual wheelchairs and powered scooters to members of the public with limited mobility, to access local shopping facilities. Shopmobility is for anyone, young or old, whether their disability is temporary or permanent. It is available for those with injuries, long or short-term disabilities and anyone who needs help with mobility. You do not need to be registered as disabled to use this service. 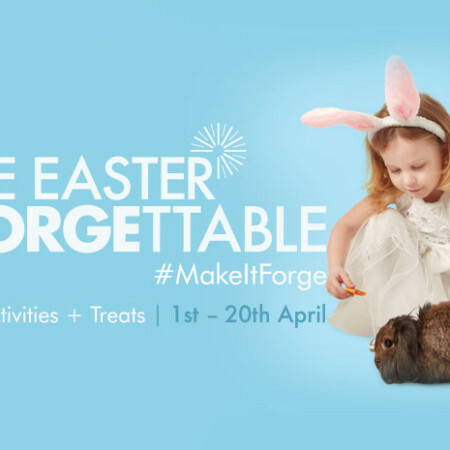 To book this service please call 0141 556 6661 to guarantee the use of our mobility scooters. *FREE Service for first 2 hours. £3 for one hour £5 for two hours thereafter.